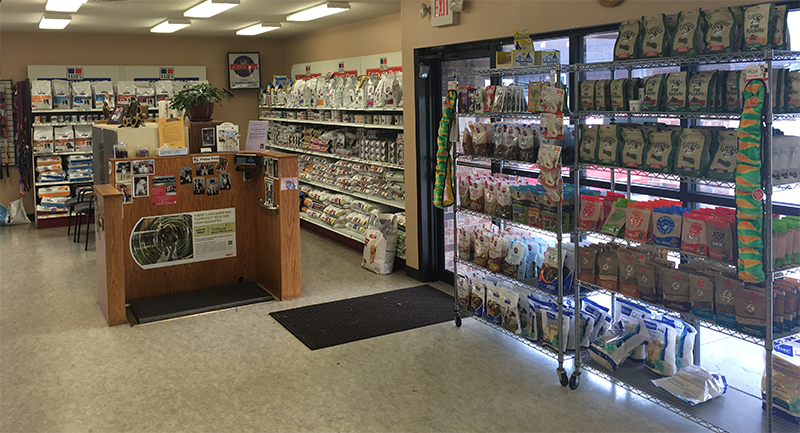 Burlingame Road Animal Hospital offers a variety of products for all types of animals in our retail and pharmacy section. If you are in the Topeka, KS area, stop in for a look. If we don’t have what you are looking for we’d be more than happy to make a special order for you and your pet.